At 6% compliance rate, Nigeria is one of the places in the world where people do not pay tax. But an aggressive campaign over the past two years by the present government seems to have started yielding desired results. On Wednesday, the National Bureau of Statistics released the Value Added Tax sectoral distribution report for the third quarter of this year. 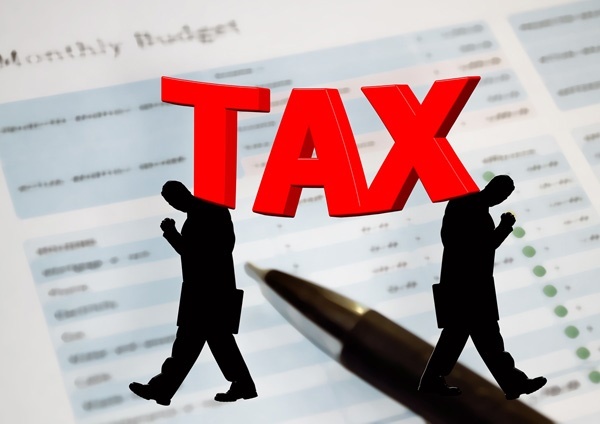 It showed that Nigeria recorded a total value added tax, VAT revenue of 250.56 billion naira. When compared with the 246.3-billion-naira VAT revenue that was generated in the second quarter of this year, the 250.56 billion represents an increase of 1.73%. In the report signed by the Statistician General of the Federation and Chief Executive of NBS, Dr. Yemi Kale, the bureau said the manufacturing sector, with 28.98 billion naira generated the highest amount of VAT revenue within the period. The report stated that the manufacturing sector was closely followed by professional services and oil-producing sectors, with both generating 22.73 billion naira and 12.09 billion naira, respectively. On the other hand, the report added that the mining sector generated the least VAT of 33.7 million naira within the period under review. Other sectors that also performed poorly in VAT generation include the local government councils, with 184.42 million naira; and pharmaceutical, soaps and toiletries, with 193.7 million naira respectively.